The new iCloud is now available for everybody and brings brand new Notes and Reminders apps along with updated versions of Mail, Calendar and Find My iPhone. 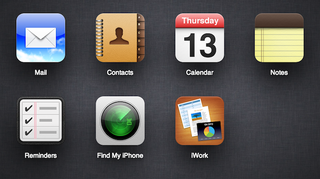 Every app looks a lot better and more consistent. Here's what's new. The compose mail screen opens in another window.